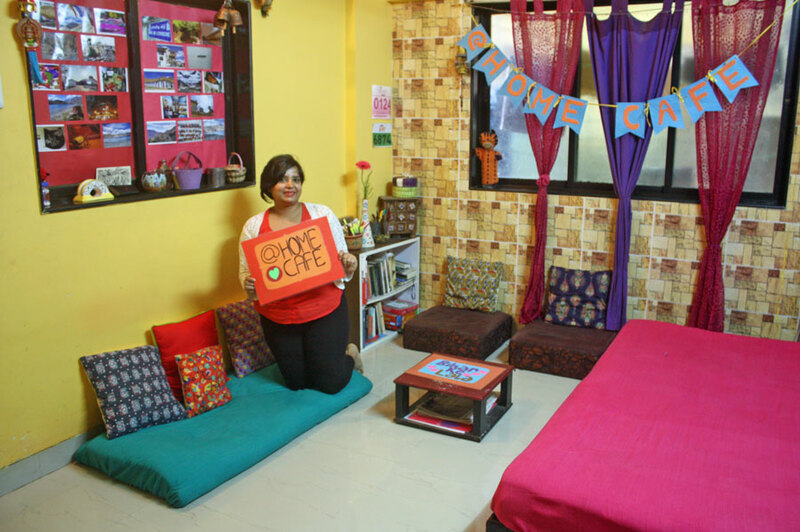 Dolly lives alone in her tiny but cosy studio apartment in Chuim Village, a quaint village in Bandra that is made up of two-story structures, wooden houses and narrow by-lanes, hidden away from the hustle and bustle of Mumbai city. She works in television production on a daily soap that showcases love stories but secretly wishes to be a chef. She is a true wanderer at heart who sets out to explore new territories to learn about food and flavours from the locals. You may think she is a local from the village,but she is Bihari and grew up in the hills in Kalimpong and lived in Delhi prior to moving to Mumbai. 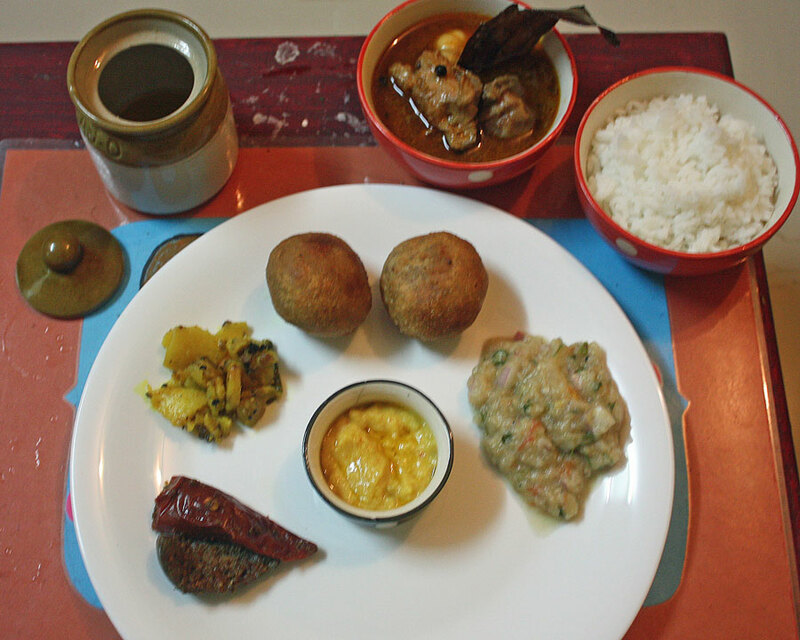 Be ready to enjoy food that reflects Dolly’s diversity and ranges from Bihari to Bengali to Tibetan. Dolly is creative and loves to make hand crafted décor that matches the theme of the cuisine she is preparing. 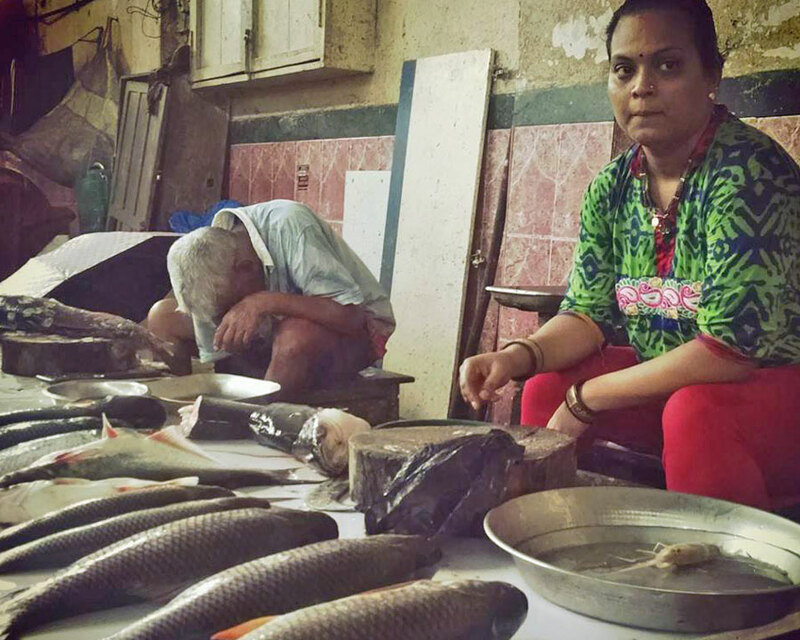 Her artistic nature is reflected in the way her home is decorated and her food is served. 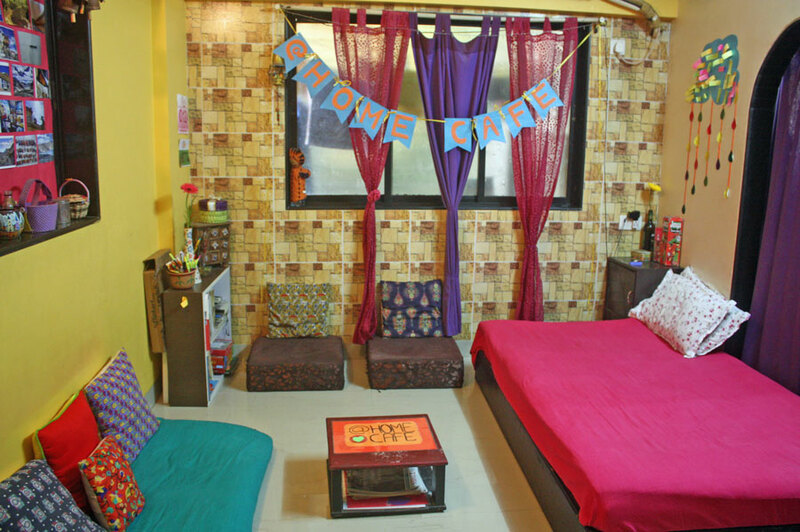 In-home meal: (1-4 guests) Dolly’s home is a cute and colorful studio with floor cushions and seating, rainbow rugs, bead curtains, and a handmade banner announcing that you’re at @Home Café. 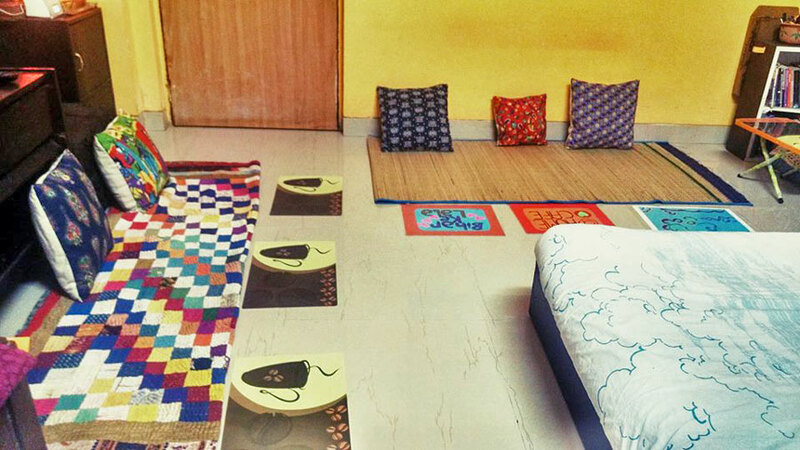 You will be seated on the floor cushions while Dolly brews up some Sikkimese tea that she got on a visit home. Your meal might include Bihari dishes such as litti chokha (dumpling served with a mash) and khada masala chicken or Bengali maccher jhol (fish curry) and prawn papad or even a Tibetan meal of chicken or mushroom thenthuk (soup) and momos (dumplings) served with a tomato garlic chutney and traditional monastery bread. Please inform Dolly your cuisine preference while booking a meal with her. 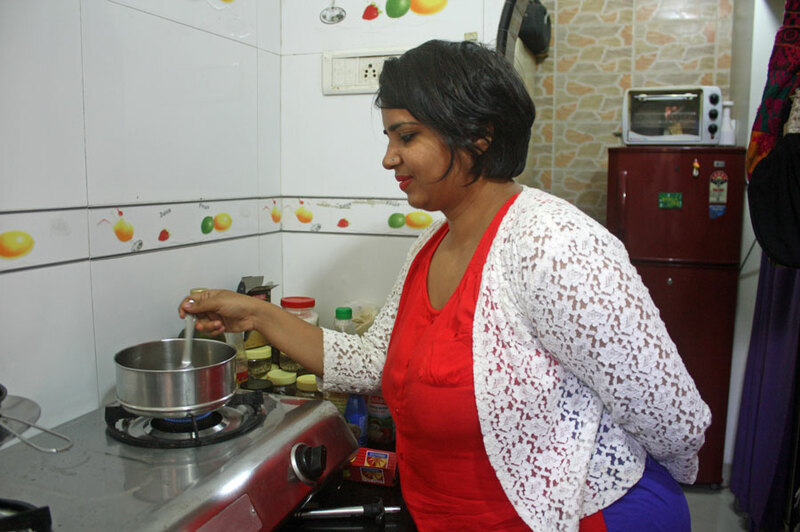 Cooking experience: (1-2 guests) Depending on the theme of the day you will learn how to make either a Bihari or Bengali or Tibetan meal. You can expect to learn from your host Dolly in very small her kitchen how to make 2-3 of the dishes you will be eating. You can expect to be cooking for 1-2 hours before you share the meal you helped prepare over conversation with your host. 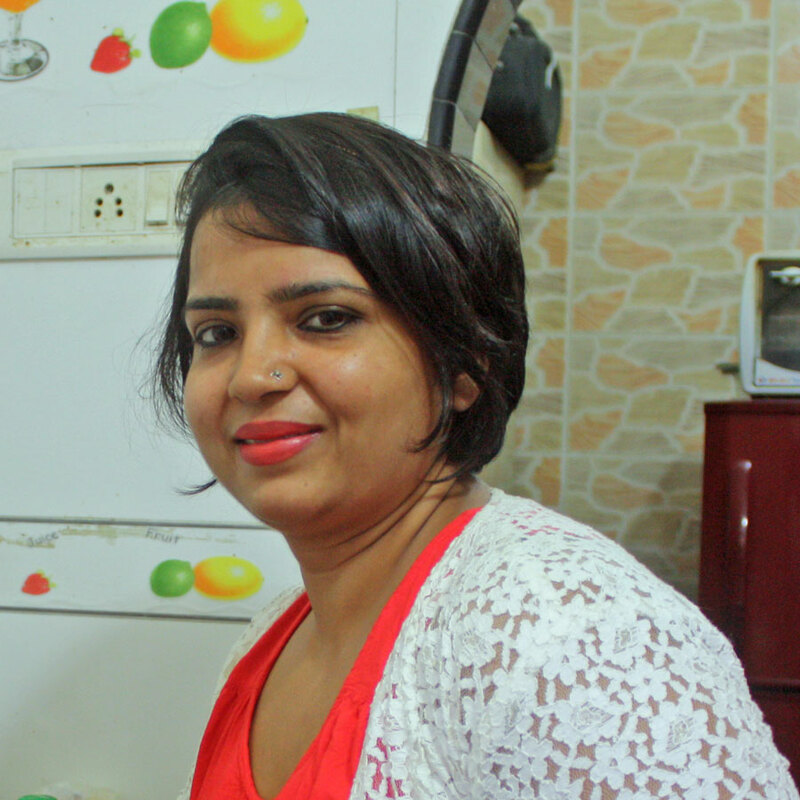 Market visit: (1-2 guests) You will meet Dolly at the LSD Cake Shop in Khar, Union Park. She will then take you on a tour of the village and the local market. 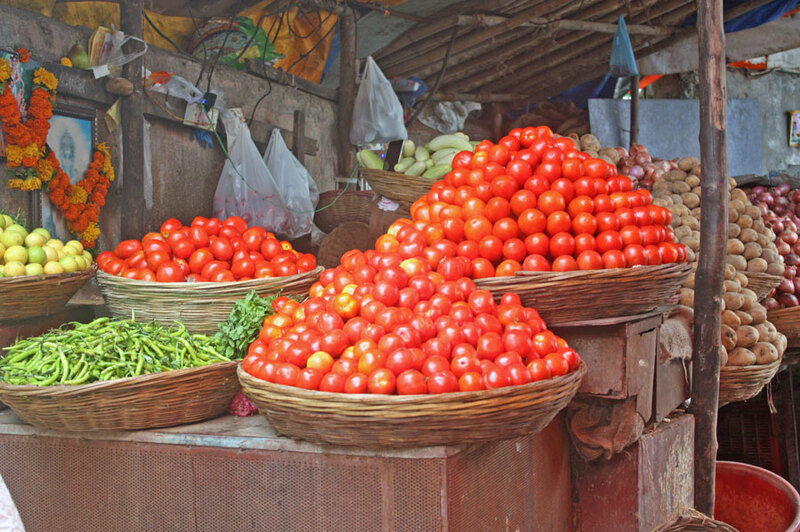 You will visit the fishmonger where she buys fresh fish and walk through the colorful market that sells a diverse array of fruits and vegetables. While walking back to her house she will take you through the narrow by-lanes where you see smiling locals at their verandas, children playing and men on the cycle selling bread. Notes: An experience with Dolly is very casual and fun, no frills, nothing fancy - it is just like visiting a friend! 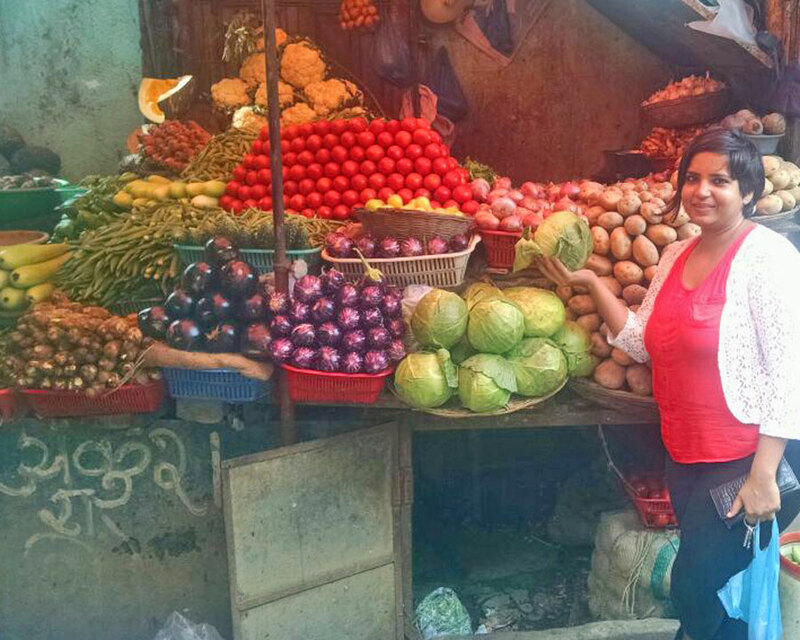 Dolly can accommodate no more than two people for her market tour and cooking lessons as her kitchen is very tiny.